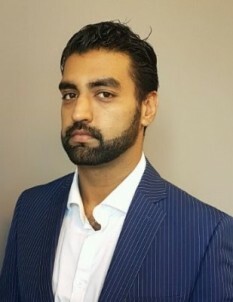 Umair Khan joined Osprey Capital Partners in 2013. Mr. Khan focuses primarliy on the marketing and CRM initiatives and also supports the senior partners on transactions by conducting research. Mr. Khan has gained significant knowledge of various industries through his work. Mr. Khan is a graduate of the University Of Ontario Institute Of Technology where he served as president of the Finance Society and DECA Chapter. He is currently a CFA level I candidate.